Over the past two decades, the Fundamentals of Operative Dentistry has become one of the most trusted textbooks on clinical restorative dentistry. By integrating time-tested methods with recent scientific innovation, the authors promote sound concepts for predictable conservative techniques. Now in its fourth edition, this classic text has been completely updated with full-color illustrations throughout and substantial revisions in every chapter to incorporate the latest scientific developments and current research findings. In addition, a new chapters on color study and shade matching address new areas of focus in the preclinical curriculum. 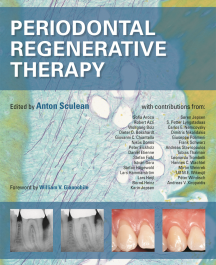 A valuable resource for understanding the scientific basis for current treatment options in dentistry.